Casting Call Club : Just Sing It! Gorillaz #13 Feel Good Inc. Casting Call for Just Sing It! 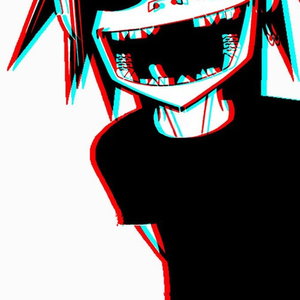 Gorillaz #13 Feel Good Inc.
Just Sing It! Gorillaz #13 Feel Good Inc.
About Just Sing It! Gorillaz #13 Feel Good Inc.
Hello everyone once again, UzzuNoAkuma here with a classic that too recently passed by me and I got hooked to it. so if you didn't like my previous Rammstein, perhaps this ought to peak interest. Until you cheddar head it.